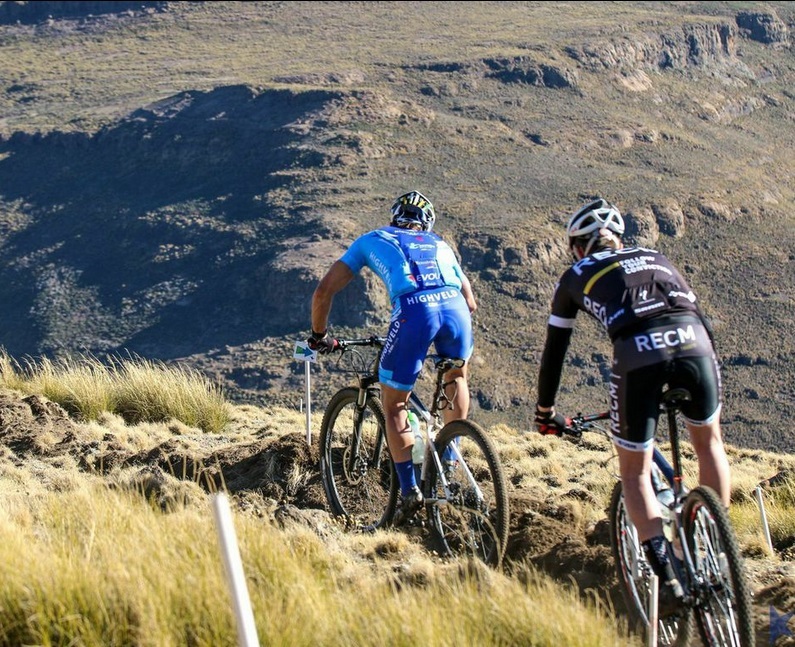 Maluti Mountains – A Mountain Bikers Paradise! 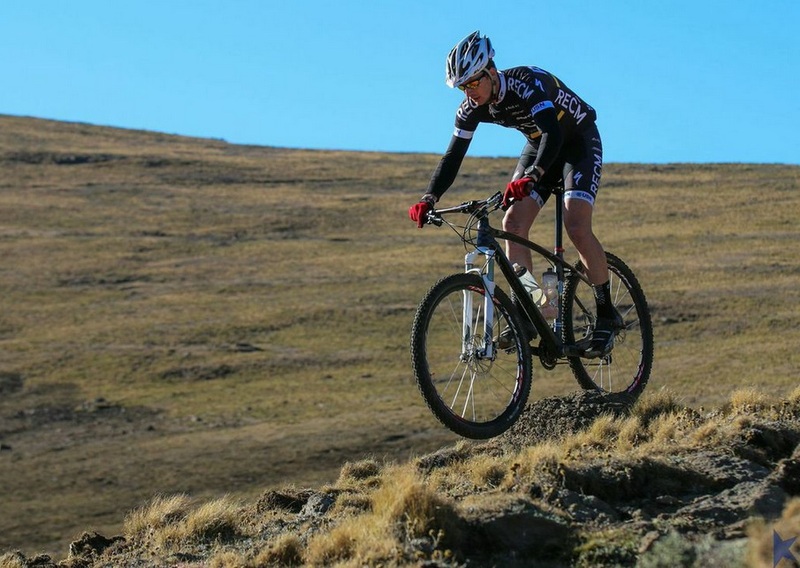 Armand du Toit reflects on his experience at one of the Afriski MTB training weekends in Lesotho. 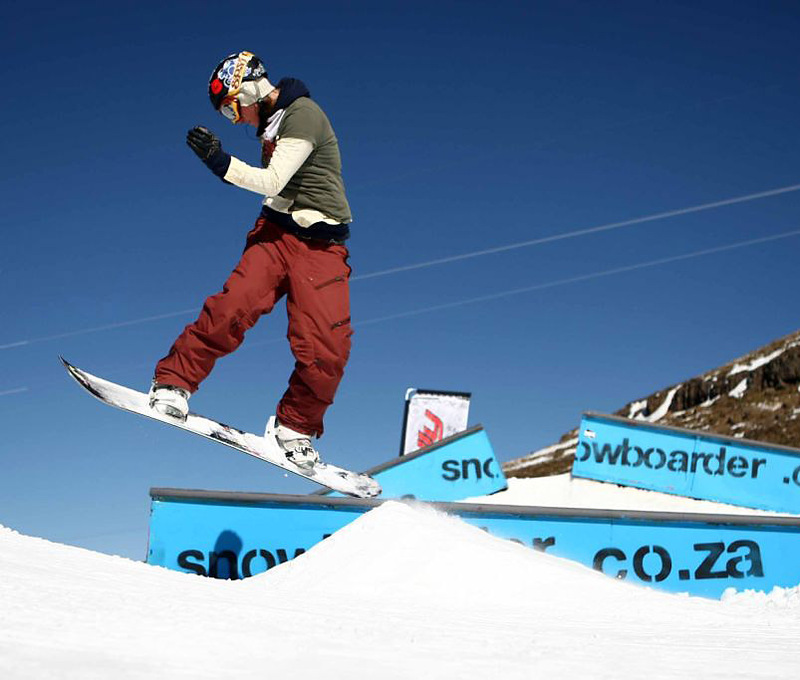 Excitement builds as we arrived at AfriSki to try out the new trails we heard they’ve been working on. Little did I know the guys had really smoked the innovative pipe and #boom, I was pleasantly surprised! After a cappuccino and a quick breakfast at the Sky Restaurant we started out the next morning doing some of the new XC trails the bike park crew had just finished working on before we got there – I was stoked! The trails were something fresh and different. We started off with some rocky jeep track climbing to the top and then gravity kicked in and the fun really started! Serious fast, flat sections leading into some exciting technical drops, tight corners with high-banked berms. The new track meant that the soil was still a little loose so coming through the corners and ripping those berms meant entering with a few drifting techniques. Leaning into those berms I realized that this is the place any mountain biker would love to be! The fun didn’t stop there! 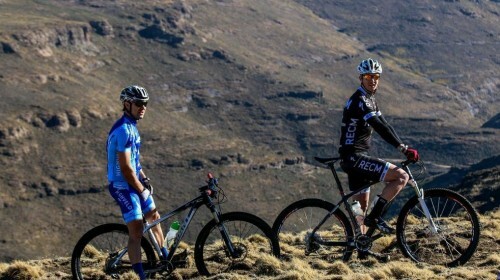 The guys were even creative enough to build additional routes that take you around one of the peaks above AfriSki and then a second route was available for an even faster fore-arm pumping downhill run! 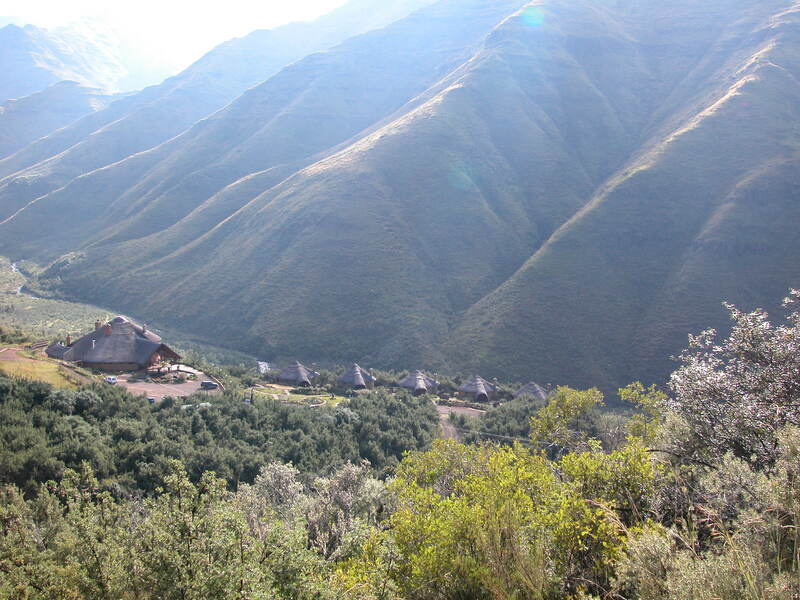 On the one side you have this amazing view of the resort and on the other side the vast expansion of pristine Maluti Mountains with the cascading river valley at the bottom! Just amazing! For me one run just wasn’t enough. After a quick lunch break at Gondola Café to refuel the tanks at with team, I soon found myself a few hours later still blasting away on the tracks into the late hours of the afternoon! This is better than it sounds and even more thrilling riding at an altitude of 3200m! It get’s better… the park crew even opened the winter skiing T-Bar lift up which we took full advantage of when the legs got all burned up. We just hooked the T-bar behind our seatposts and a quick 6 minute ride got you to the top – and #boom, the mountain is your oyster! With 5 DH tracks and and a full Enduro track we were not short of any exciting riding. After getting the royal treatment I’m even more excited to get back to the Mountain Kingdom to ride the additional new tracks the park crew were busy building the day we departed back to the Pretoria. 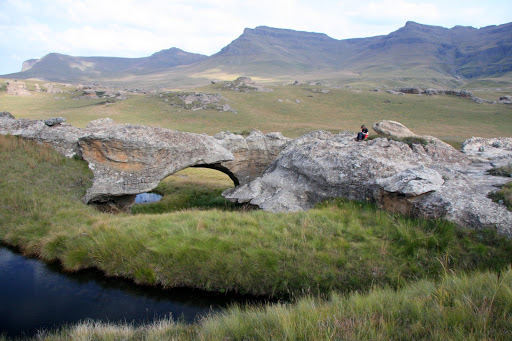 The guys at AfriSki really did a tremendous job in making the beautiful Maluti Mountains even more accessible to the world. 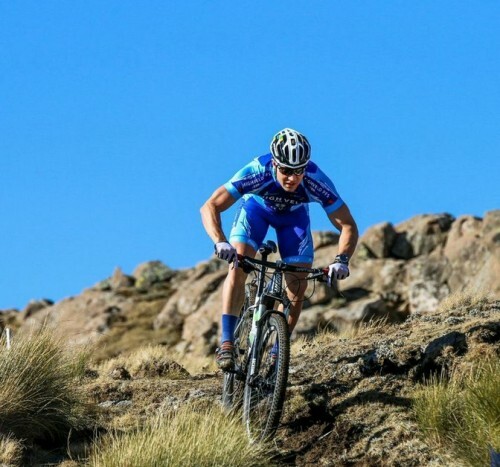 …I can go on for another few pages, but I would strongly suggest that any outdoor enthusiast and mountain biker go check those routes out for themselves. 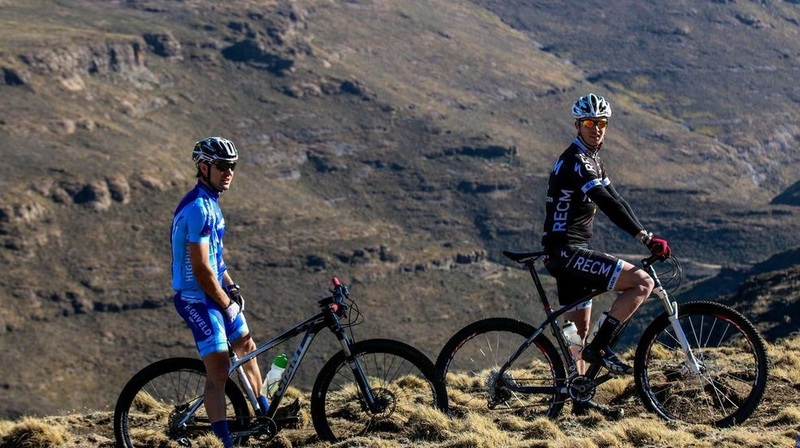 Have you ever mountain biked in the heart of the beautiful Maluti mountains? 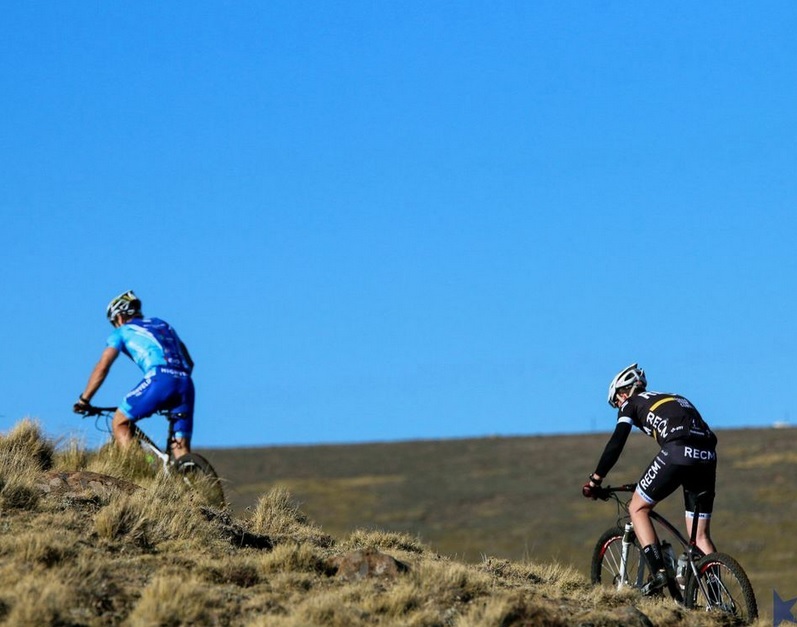 Afriski has remote trails, a cross country course, marathon distance routes, and… the only T- Bar lift in Africa with 5 fun downhill tracks. A first for the summer season is that the lift will be operational on the last weekend of every month. It even works with hard tail bikes if you want to do some downhill training! 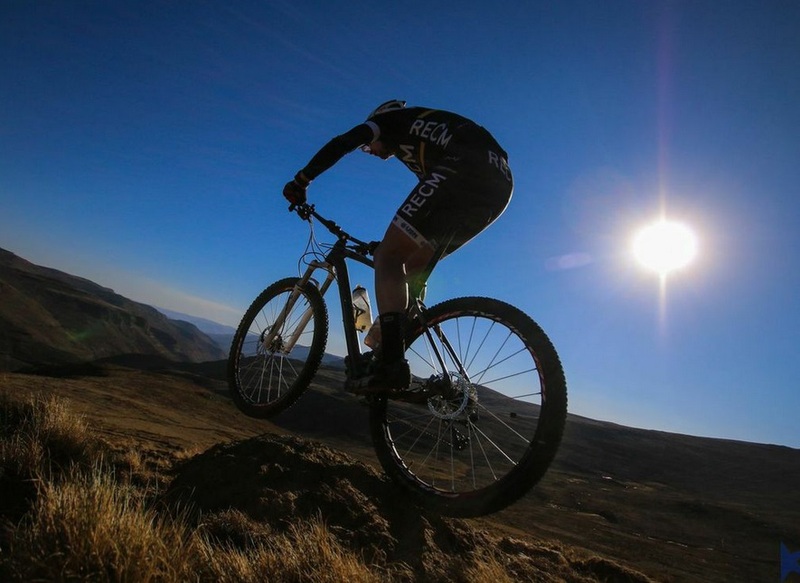 Packages start from as little as R840 pp which includes two nights’ accommodation, lift pass and trail fees. 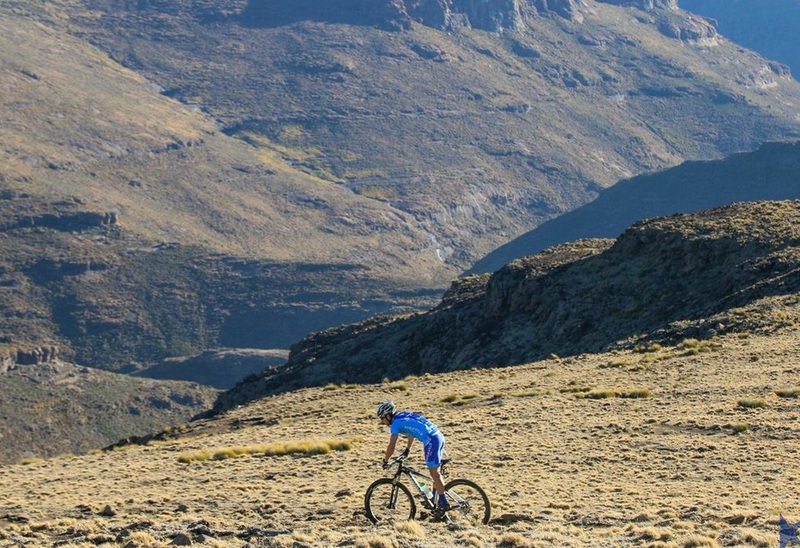 These packages offer the perfect opportunity to train at high altitude and test your skills on rugged terrain – while still being able to relax in the evenings in the highest restaurant in Africa. 2015: 1 – 3 Jan; 30 Jan – 1 Feb; 27 Feb – 1 March; 27 – 29 March; 24 – 26 Apr. Surfing in Durban to Skiing in Lesotho!